Badge and lapel pin: A strong sense of three-dimensional metal badges, a sense of the level of a variety of patterns, is the most high-end users of the use of a badge products. 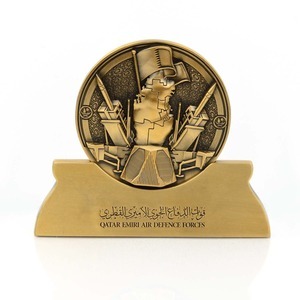 Souvenir plate: Precious metal materials, also known as the precious metal commemorative plate, is made of gold, silver, platinum,palladium and other precious metals or their alloys casting. Metal key chain: Metal key chains is the most common key button, with beautiful and generous, durable, strong sense of three-dimensional, bright color, compact features. 8 YRS Jianhu Coso Imp. & Exp. Ltd.
(customized) material iron / brass/ copper / zinc alloy / stainless steel / pewter etc. usage promotional gifts / souvenirs / decoration etc. plating gold/nickel / brass/ anti plating / satin plating /twotone plating etc. 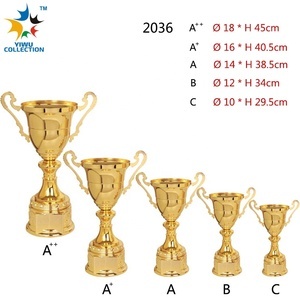 Product name Gold Star Trophy Souvenir With Wooden Base/DongGuan Trophy Manufacturer Material zinc alloy Size custom made Thickness standard Logo 3D raised Logo, 2D flat logo. Plating silver, gold, red copper, black nickel, etc OEM welcome Designs round shape, crown shape , animal shape , heart shape, birds shape, rectangle shape etc. Samples available Certificate SGS Approved Advantages: Specialized manufacturer in this item for more than 13 years. If you like any of the followings, please kindly tell me the item number. We won't start to make the products until you confirm the sample. If any questions, pls feel free to contact me. 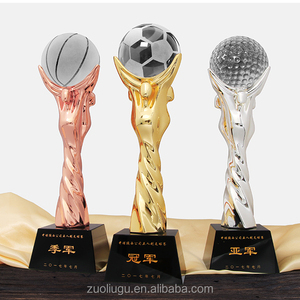 Alibaba.com offers 51,782 sport award trophy products. About 59% of these are metal crafts, 24% are crystal crafts, and 3% are plastic crafts. 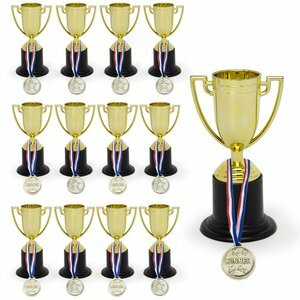 A wide variety of sport award trophy options are available to you, such as model, sculpture, and figurine. You can also choose from metal, crystal, and plastic. As well as from souvenir, business gift, and home decoration. 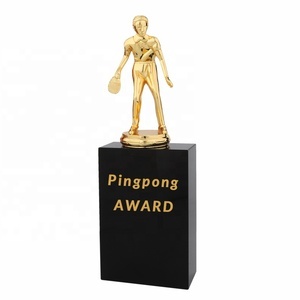 And whether sport award trophy is patriotism, sports, or tv & movie character. 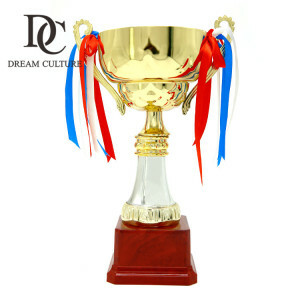 There are 51,782 sport award trophy suppliers, mainly located in Asia. The top supplying country is China (Mainland), which supply 100% of sport award trophy respectively. 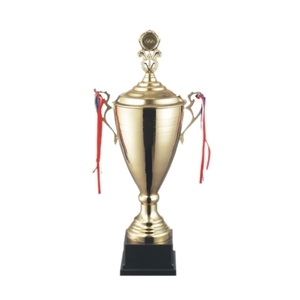 Sport award trophy products are most popular in North America, Western Europe, and Mid East. You can ensure product safety by selecting from certified suppliers, including 3,399 with Other, 2,123 with ISO9001, and 532 with BSCI certification.